Join us at T.E.A.TIME on Monday for our pub quiz hosted by Kamila, Mark and James. Best quiz in the city hosted by the best Quiz Masters. 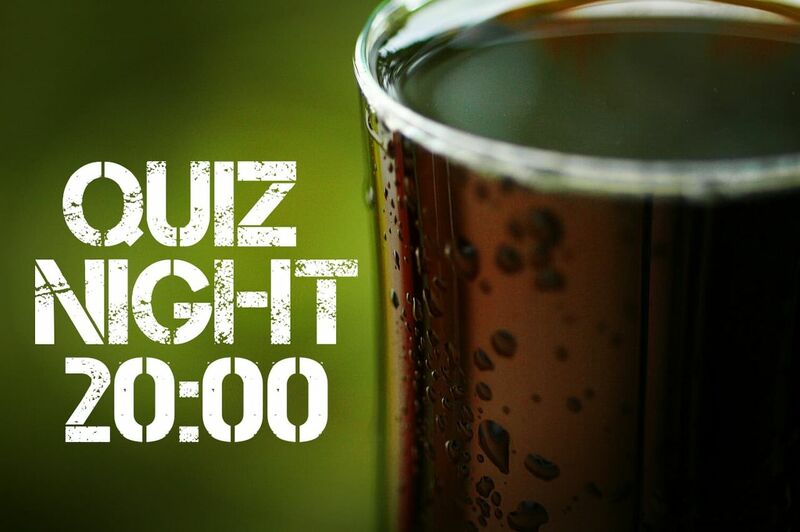 The quiz is in English and will include general knowledge questions, music and picture rounds, plus the chance to win free beer! 5 zł per person - maximum 8 people per team. If you don't have a team, just come along and we will find you one.